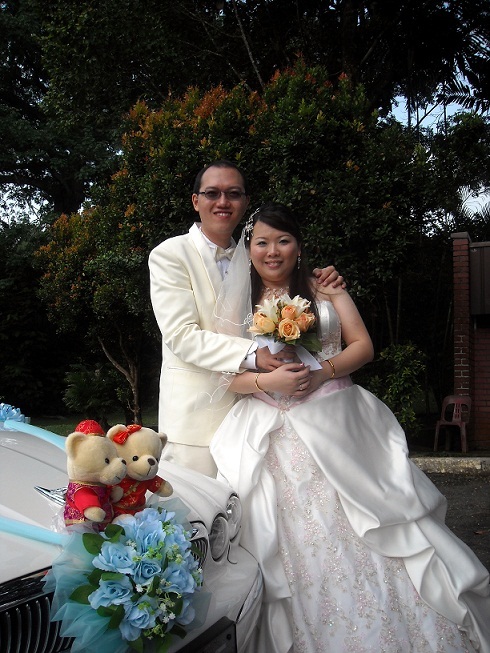 Rent Bridal Car: Congratulation to Jimmy and Eunice! Congratulation to Jimmy and Eunice! 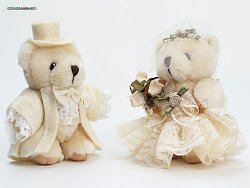 Newly Wedded on 02 Jan 2011! Punctuality is the most important factor when you are looking for bridal car service. With Edmund, you will have no worries as he is earlier than what is expected. Edmund provides good services and he is friendly and approachable. As for car rental charges, the most affordable I ever found! A five star service, highly recommended for future bridal couple. Congratulation to Francis and Karin! 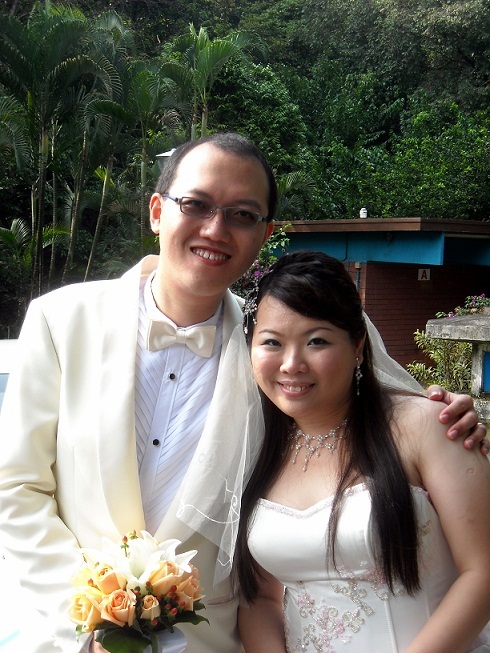 Congratulation to Teck Lee and Yan Ling!